You can't have an Ale 'n' Cider festival without entertainment. Popular as always will be the Tug of War & the Arm Wrestling competitions. Both starting around 4pm on Saturday once competitors are suitably lubricated!! The Custom Bike Show will take place on the Saturday afternoon starting around Midday. Free to enter your bike with trophies for the best bike, paint, engineering to be judged on the day. All bikes welcome to enter; from one off shed builds to labour of love restorations to bespoke customs. Friday night will be a chilled out evening with music from our resident DJ with the live music kicking off on Saturday afternoon. Well if you don't know the songs these guys play where have you been hiding? (At the bar would be a good answer!) Rounding off our Saturday night with a rousing rendition or classic tunes from Jake and Elwood. Hope to see you all shaking your tail feathers to these guys! Another new act for this year is the Gareth Nugent Band. Bringing his own brand of Southern Country Rock to the fields of Berkshire Gareth & his band are sure to get your feet tapping. Some of you may think the name sounds familiar well that's because Gareth and his band were playing at the Reading Harley Birthday Bash in 2018. For something other than beer and bands during the day why not visit the Sugar & Spice candy cart stall who will be at the festival to fulfill all your sweet tooth desires. 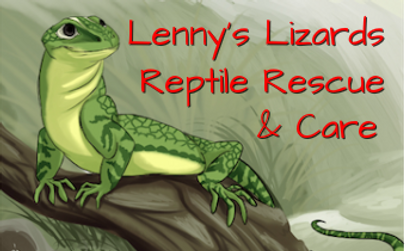 For those feeling a little more adventurous you can come and get hands on with some of the snakes and other creatures brought along by Lennys Lizards.